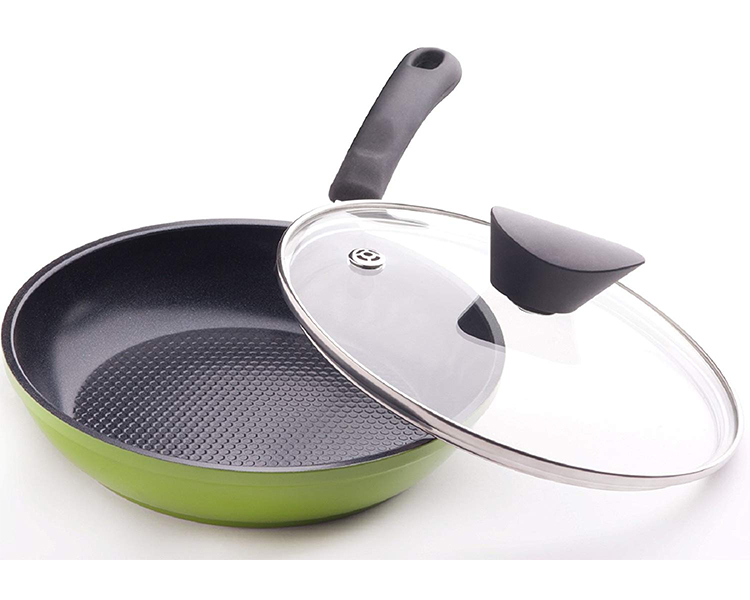 Exclusively designed for the Ozeri Collection of Earth Pans (Green Earth, Stone Earth and Stainless Steel Earth Pans). 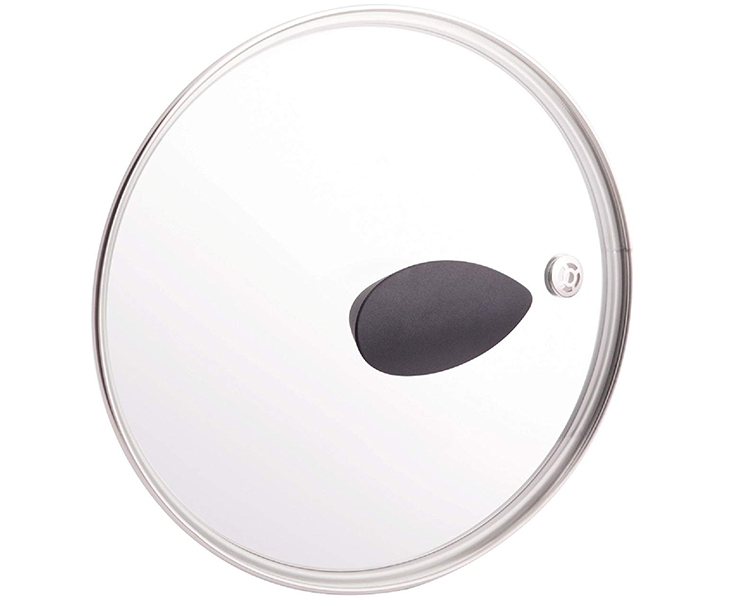 Made of tempered glass for improved thermal performance and oven-safe up to 392 F (200 C). 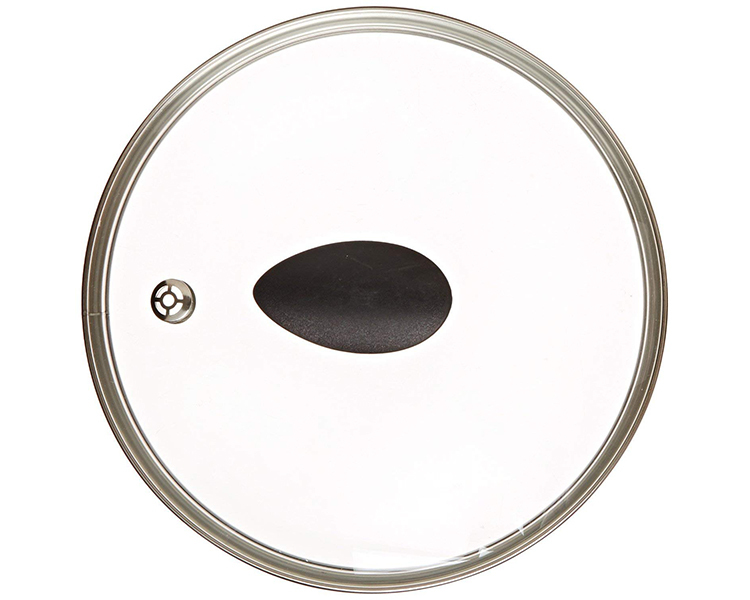 Boasts a steam pressure-release vent to safely monitor cooking progress while minimizing loss of moisture. 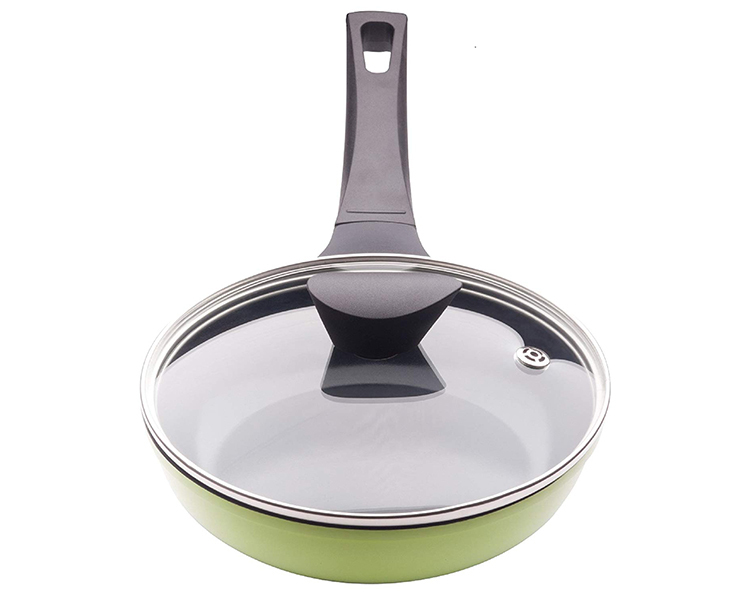 Features an ergonomic insulated Bakelite handle that resists heating for quick and safe handling. Dishwasher-safe and lightweight. Satisfaction Guaranteed. 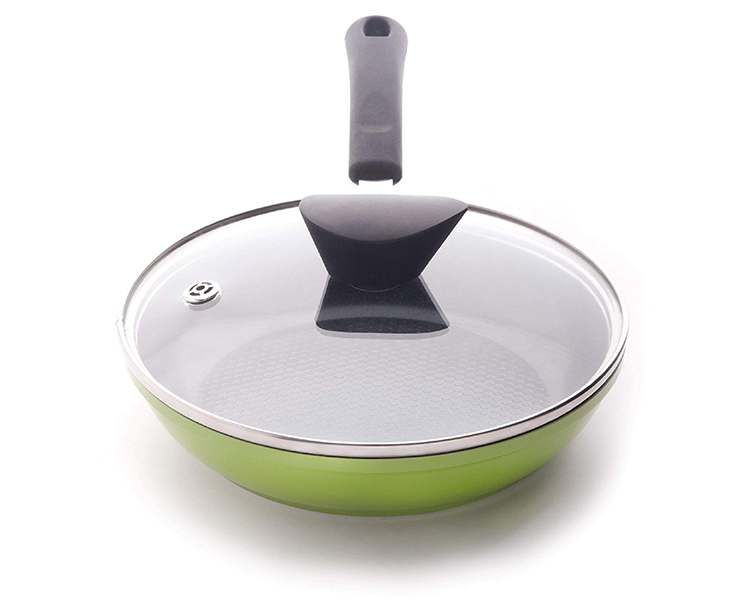 Exclusively designed for the Ozeri Collection of Earth Pans (Green Earth, Stone Earth and Stainless Steel Earth Pans), each pan lid is made of professional grade tempered glass and features a steam pressure-release vent. 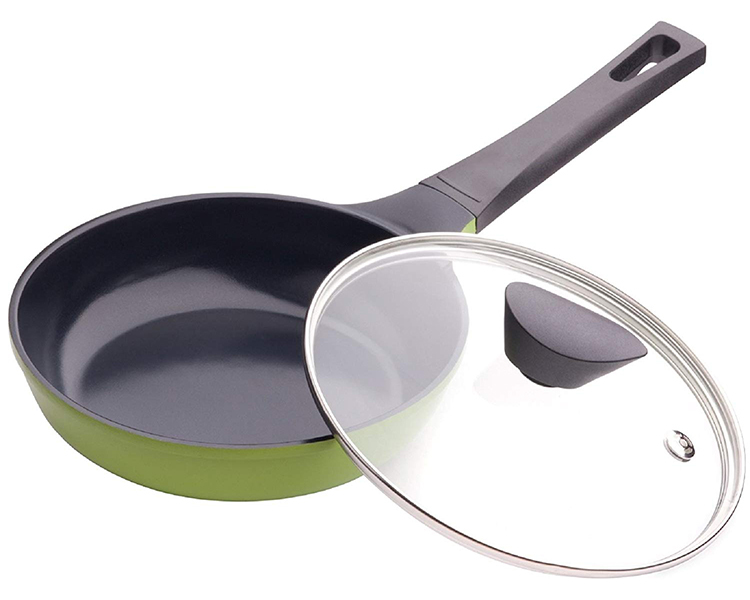 The transparent glass lets you monitor cooking progress without delaying cooking or losing moisture. 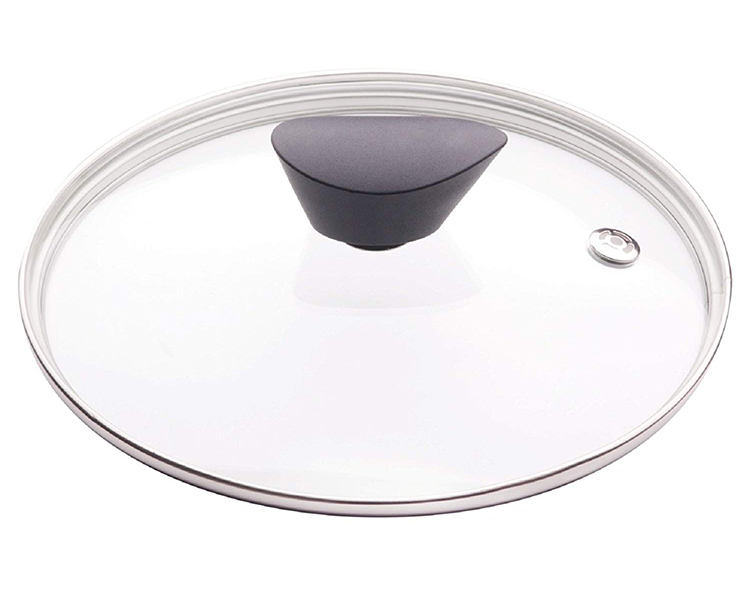 Each lid is oven-safe to 392 F for the most demanding cooking and baking projects, and includes an insulating Bakelite knob handle that resists heating for safer handling. Dishwasher-safe and lightweight. Satisfaction Guaranteed.